Kenneth Grahame’s classic story brought to vivid, anarchic life on the stage! Look out for chaos as we re-create animals, battles lost and won and a considerable slice of comic fun! 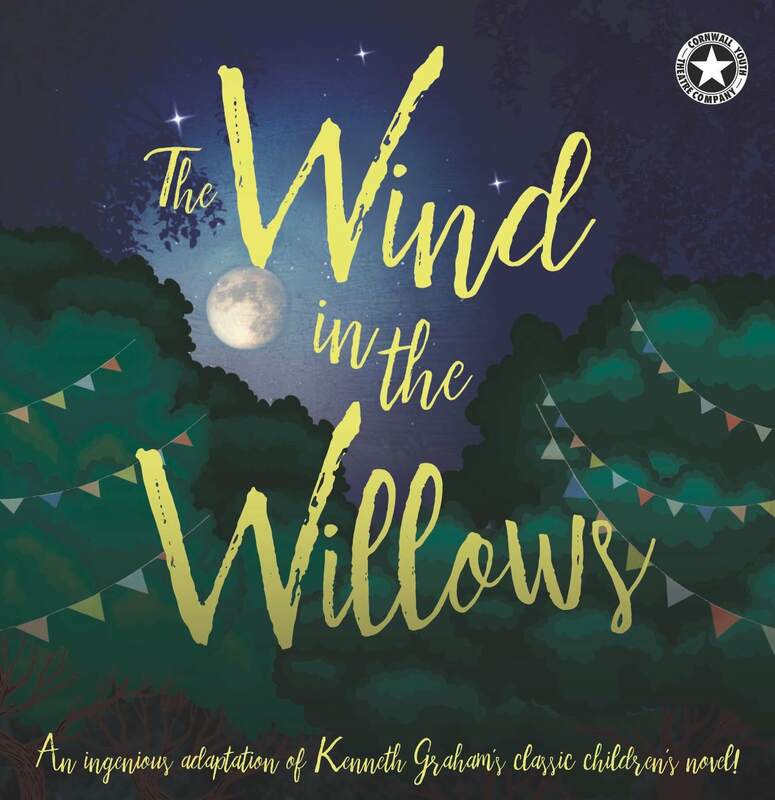 Directed by Andy Blake who directed last season’s The Riot and designed by Jackie Moule, The Wind in the Willows is a treat for all the family, a much-loved classic tale populated by all our old friends! Join Mole, Ratty, Toad and Albert the horse as they do battle with the Weasel gang! If you like your fun wild, furry and wet …. you’ll love Wind in the willows!